Record observations from your garden week by week. As you take notes of the timing of different garden events, you set yourself up for success in subsequent seasons. Why make garden journaling more complicated than it has to be? 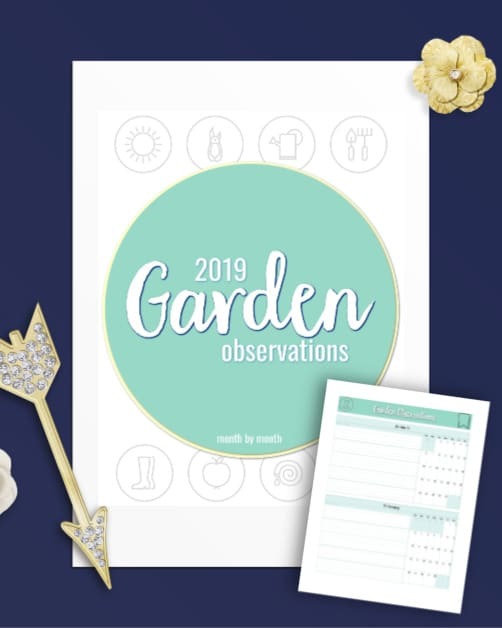 Record observations from your garden week by week or day by day. Next season you can look back at when you planted different plants, when the harvest began and ended, when disease struck, when you noticed pests or beneficial insects, and every other garden event. Garden journaling doesn’t have to be complicated. Jot down a few words and you’ll be amazed at how it helps you in future seasons.